 How to spot fake Chanel Sunglasses | iSpotFake. Do you? Not all of us are able to buy Chanel Sunglasses directly from a Chanel store or an authorized dealer. This article will teach you to spot fake Chanel Sunglasses and to determine genuine authentic designer Chanel eyewear when you buy in internet. To make this wide review we combined information from different sources. 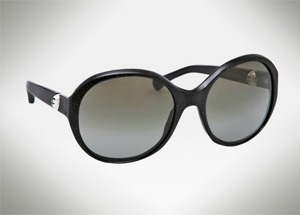 What to look for firstly in authentic Chanel sunglasses. 1. As usual consider the cost. Chanel sunglasses cost approximately $200 to $400 per pair. Ask the seller why or how they are able to offer the product for such a reduced price. 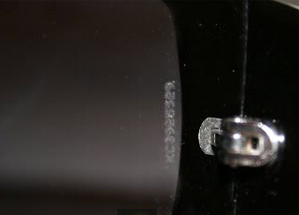 But this serial number on the lens can only be found on Chanel sunglasses, not Chanel spectacles. Ask the seller to send you the photo of serial number. 5. Along the top of each lens you should also see the name ‘CHANEL’ written in small letters. 6. Examine the inside of the sunglasses’ arms. The style number & color code of the glasses should be printed on the inside of the left arm. There should be numbers that identify the bridge size, arm length, color code and model number. The words “Made in Italy” should also be printed on one of the arms. – A photo of the inside of the right arm. – A photo of the inside of the left arm. – A photo of the hinge connecting the arm to the frames. 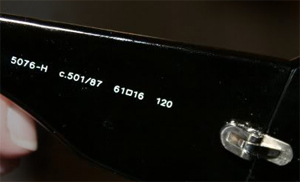 – A photo of the serial number laser etched on the right lense (older pairs have the serial number on the arm). – Is the word Chanel laser etched into the top of each lense (for some models). – A photo of the logo on the outside of each arm. 9. What you should normally receive with your authentic Chanel Sunglasses. We recommend you to buy genuine Chanel sunglasses on Amazon.com sunglasses category marketplace.